Kimberly Ching Sullivan and her daughter, Kira Gusman, went missing after making a trip to the grocery store in Burlington, North Carolina. The pair never returned to their car. 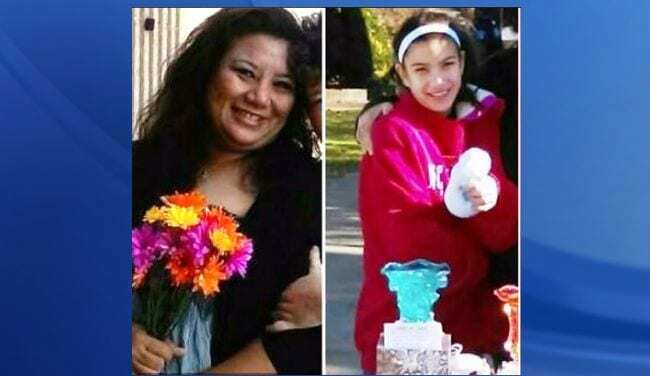 They were reported missing at 3:30am last Saturday morning by Kimberly’s wife Sherri Sullivan. Police have stated that they do not believe foul play was involved; the pair is believed to be together and not in danger. The police have given no further updates about the mother and daughter’s whereabouts. Stranger abductions make up the smallest portion of all reported abductions. The majority of child disappearances fall under the category of parental abductions or family kidnapping. A major study found that 203,900 kids were victims of a family abduction and only 28 percent of these abductions were reported to police. 44 percent of child abducted by a family member were under 6 years old. The report found a disparity in who participates in parental child abductions; 53 percent of family abducted children were abducted by their biological father, while only 25 percent of these children were taken by their biological mother. Tracy Morse, the co-founder of American Parental Abductions Resource and Support Organization (APART), has previously stated, “There’s a perception in the public and among law enforcement, that when children are abducted by their parents that they’re safe, and that just isn’t true”. Parental abductions are a large problem when the statistics are taken into account; the FBI has conducted an analysis of all the child abduction cases where the motivation was known and found that parental abductions have increased from 9 percent in 2010 to 50 percent in 2012. Moreover, family abductions are generally thought of as a subcategory of disappearances and not given individual attention. There are simple steps parents and family members can take to decrease the risk of abduction, such as taking pictures of your child, keeping a record of your child’s SSN, seeking counseling, and notifying daycares and schools about who is allowed to pick up your child. 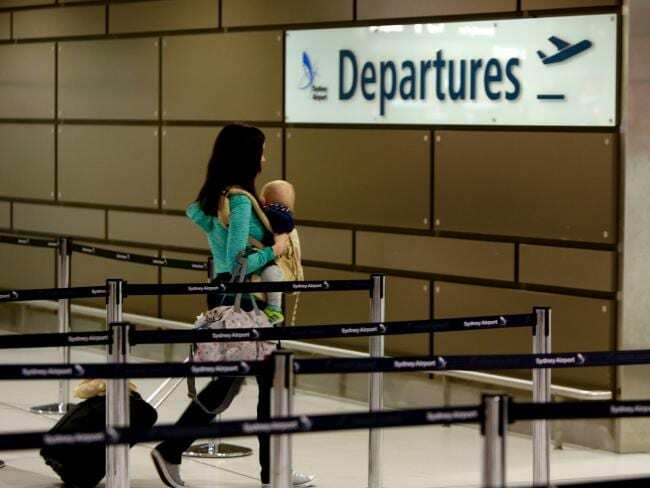 There are greater steps parents can take to try to prevent abductions, such as obtaining custody orders that define custody and visitation rights, asking law enforcement and the appropriate authorities to step in, or flagging passport applications for your child in order to prevent the other parent from taking your child out of the country. Preventing abductions is important because just as stranger abductions can be extremely dangerous, so can parental child abductions. 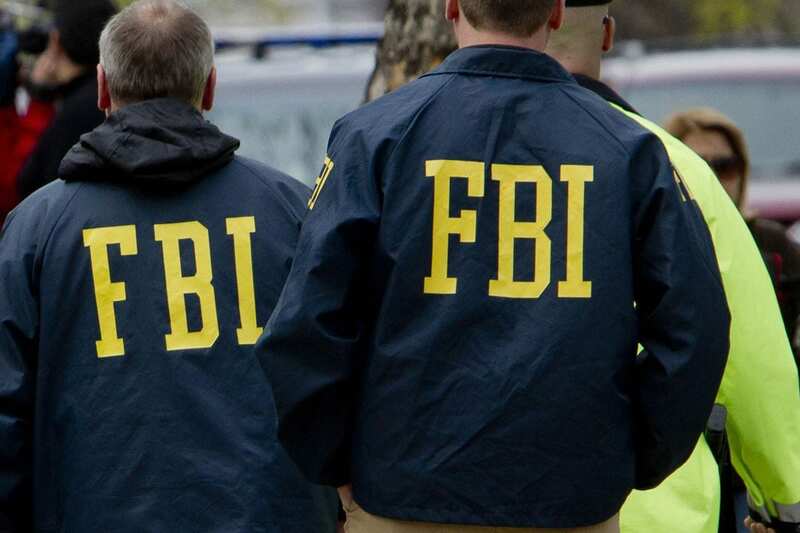 The FBI listed several parental abduction cases that turned violent. One case involved a mother without custodial rights abducting her 8-month-old son from his father. She lied and told the boy’s father that she killed the 8-month-old boy in order to prevent the father from using his custodial rights and to punish the father for being involved with another woman. In 2012, a non-custodial father killed his seven and five year old children after he abducted them. He was allegedly angry over not being afforded sole custody of his children. An FBI analyst in the Violent Crimes Against Children Intelligence Unit has stated “In contrast to international parental child abductions, our analysis indicates that domestic custodial abductions are more likely to have violent outcomes for children”. 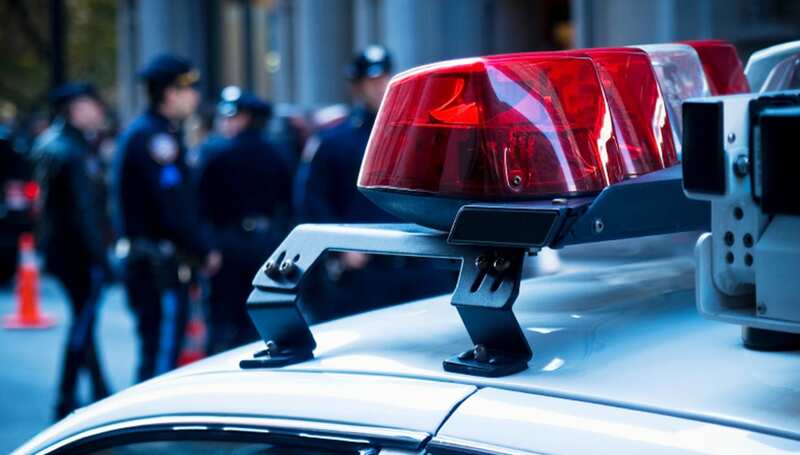 Even though family abduction victims are perceived to be in less danger than stranger abduction victims that is not always the case and families should always report abductions to law enforcement.